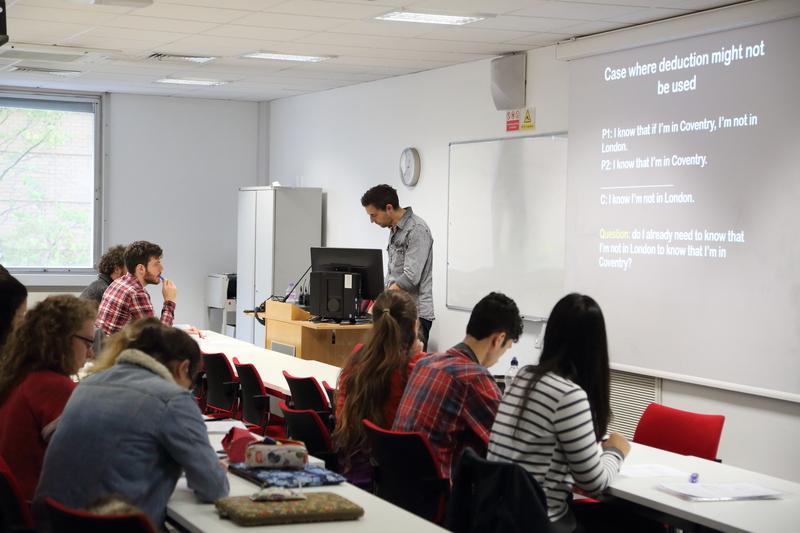 The Philosophy Department aims to promote a positive working culture and collegial environment for both staff and students. The Department’s Equality and Welfare Committee is responsible for implementing departmental and institutional policy related to equality, welfare and diversity issues, including the British Philosophical Association / Society for Women in Philosophy Good Practice Scheme. The committee welcomes and encourages participation from all members of the Philosophy Department with equality, welfare, and diversity related issues. That an under-represented group is based on protected characteristics such as gender, sexuality, ethnicity and disability or the identity of something which would constitute a barrier or disadvantage to an individual. The Department of Philosophy submitted an application for the Athena SWAN Bronze Award in November 2016 and was successful in achieving the Bronze Award in April 2017. In preparation for this application, a staff culture survey was carried out to evaluate staff opinions on issues relating to gender equality including: departmental culture, promotion, event participation, recruitment, worklife balance and pay. The results of the survey were analysed and used to address areas of weakness in the departments through the Action Plan, which forms part of the Athena SWAN application. 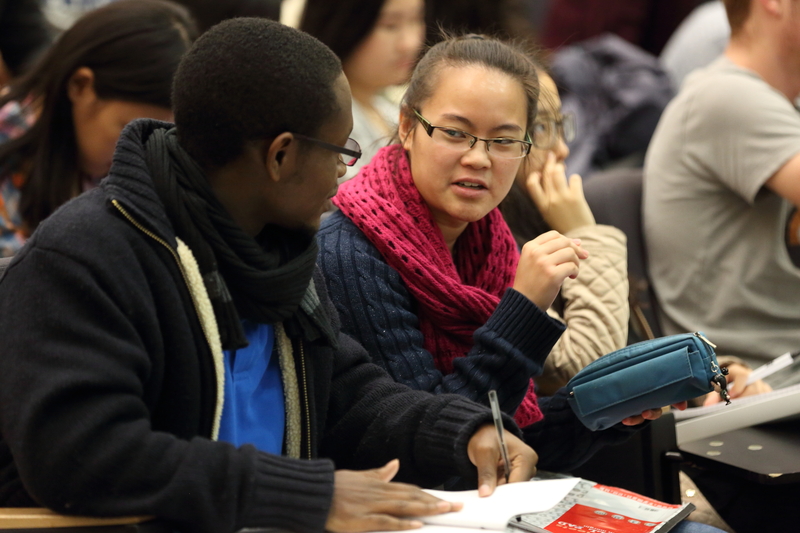 Similar culture surveys and focus groups are in the pipeline for both Undergraduate and Postgraduate students. 2. That all staff and postgraduate seminar teachers are required to complete the Diversity in the Workplace e-learning module. This module ensures that individuals have an understanding of equality issues in the workplace and a knowledge of the relevant legislation that supports this. 3. 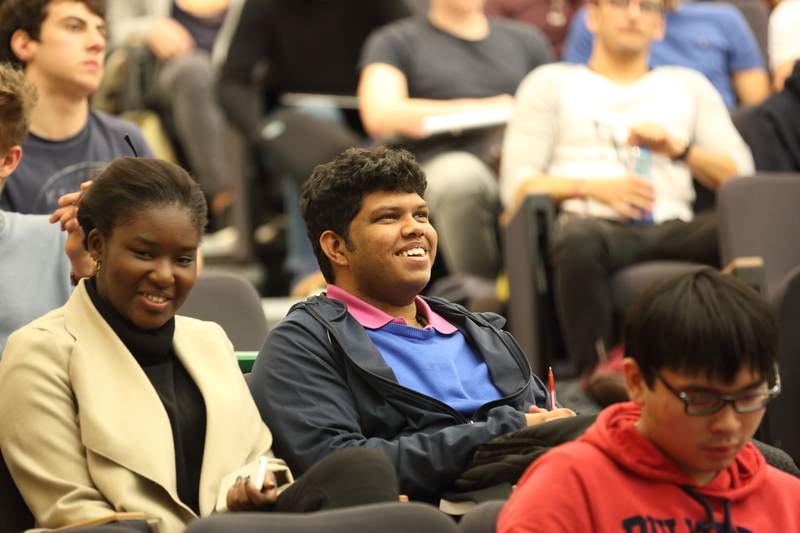 A MAP (Minorities in Philosophy) group has been created within the department, to encourage the participation and representation of students from under-represented groups in Philosophy, as well as organising regular events to discuss and highlight issues relating to minorities in Philosophy. For more information about MAP in general, please see here. 4. A reading group ran during the summer term 2015/16 examining Kwame Anthony Appiah's book/essay collection "In My Father's House - Africa in the Philosophy of Culture. Some of the discussions centred on "Illusions of Race", "Ethnophilosophy and Its Critics" and "The Postcolonial and the Postmodern". Identifying two faculty members as contact points to deal informally with harassment and bullying issues raised by students and staff. Making University policy on staff-student relationships and personal conflicts of interests visible within the Department. Ensuring that personal tutors are aware of the policy. Holding events with philosophers who are pioneering work on Athena SWAN and the BPA/SWIP good practice scheme. Holding the Departmental colloquium within normal meeting hours. Reaffirming the Department’s commitment to securing mixed-gender recruitment panels. Expanding the role of the Professional Development Officer to include supporting students in post-PhD placement. Conducting a survey of staff on their perceptions of equality and welfare within the Dept. Asking committee chairs to review committee membership annually to ensure action is taken where gender imbalance is observed. Improving and monitoring effectiveness of the Philosophy Induction Process. 2. The committee secretary is Rachel Harrington: R.D.Harrington@warwick.ac.uk. 3. If you are a member of staff or a student and have a concern regarding bullying and harassement, please contact Christoph Hoerl C dot Hoerl at warwick dot ac dot uk and Claire Watters C dot Watters at warwick dot ac dot uk.